The February boating death of Mallory Beach is turning out to be a saga worthy of John Grisham novel. 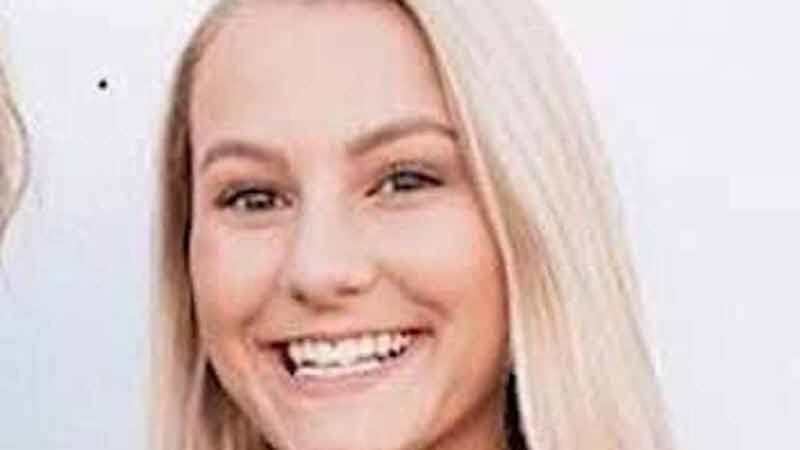 The 19-year-old South Carolina woman died after a boat she was a passenger in crashed into a bridge piling on a Beaufort County waterway in the early hours of February 24. Beach was thrown overboard and her body was discovered a week later. The five other surviving passengers were described by local law enforcement as being “grossly intoxicated” and all were under age at the time of the incident. The South Carolina Department of Natural Resources took over command of the investigation because it was a waterborne incident. But responding offices failed to the test the sobriety of the two people believed to be driving the boat when it crashed. TheState.com reports that the sobriety tests never happened because the grandfather and father of one suspect showed up, telling officers they were lawyers and stopped all interviews and sobriety tests. The lawyers were not any ordinary Beaufort County family, reports the paper. They were two members of the Murdaughs, one of the most powerful families in lowland South Carolina. Three generations of the family have served as local prosecutors for 85 years, while also having a successful local law practice in the area. Four members of the Murdaugh family are now implicated in the fatal crash, according to TheState.com. The website reported that Alex Murdaugh’s son, 19-year-old Paul T. Murdaugh, and 19-year-old Connor Cook, suspected of driving the boat when it crashed became “uncooperative” after the incident. The paper reported that Paul Murdaugh has since retained two high-profile criminal lawyers. Everyone has declined to comment on the case. In the meantime, local authorities have distanced themselves from the case. The Beaufort County Sheriff’s office and local prosecutors have recused themselves because of “extensive connections” with the Murdaugh family. Two attorneys in the Murdaugh family currently work part time for the prosecutor’s office. With no local prosecutors available, the final report will head to South Carolina Attorney General Alan Wilson, who must decide if he will handle the case himself or refer it to another prosecutor. DNR Capt. Robert McCullough said he expects charges to be filed shortly. Renee Beach, Melanie’s mother, has filed a wrongful death suit against three other members of the Murdaugh family for allegedly turning a blind eye to the underage drinking. Paul is mentioned in the lawsuit, according to TheState.com, but not by name. His brother, father and grandfather are named as defendants. Locals have been disturbed that no arrests have been made. “The lack of accountability in a young woman’s death, despite police findings of excessive drinking, has caught the attention of many across the Lowcountry,” wrote the paper. The decision about whether or even who will prosecute will be decided by state attorney general’s office, but a source inside that office says the attorney general will wait until the final report is completed.